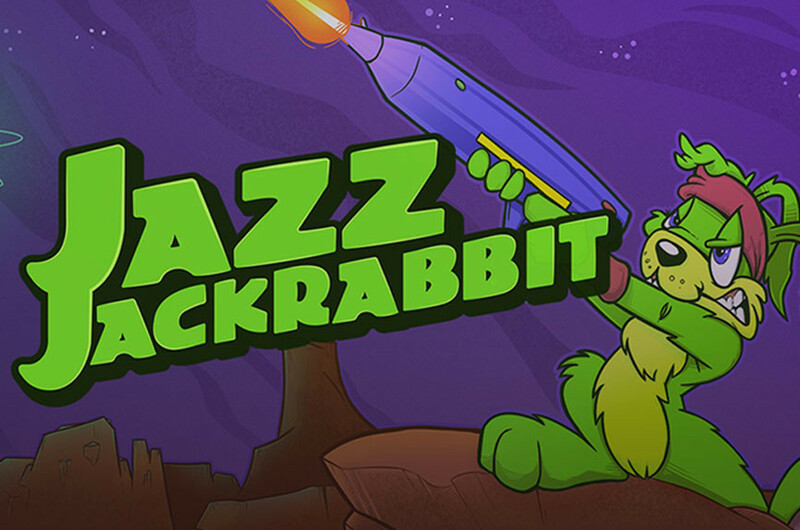 In a time when all the companies wanted to have a mascot plataformera, Epic Games went off on a tangent betting on Jazz Jackrabbit, a green hare with blue eyes. Yes, armed to the teeth! What else could we expect from a platform with Cliff Bleszinski at the head of the project? Launched in 1994, ‘Jazz Jackrabbit’ offered much more than a reformulation of the fable of the hare and the turtle, in run-n-gun key, it was a great mix that combined Sonic, Megaman or Super Mario mechanics and made them their own. Something that, after several years in oblivion (and an inexplicable absence in Steam), you can already experience yourself with your arrival at the GOG store. The sequel might take too long to arrive: ‘Jazz Jackrabbit 2’ was more than a technical leap, although betting on pixelated platforms in 1998 would have consequences. In this case Orange Games took over the development and included interesting news such as the entry on stage of Spaz, the brother of Jazz, as well as online multiplayer. 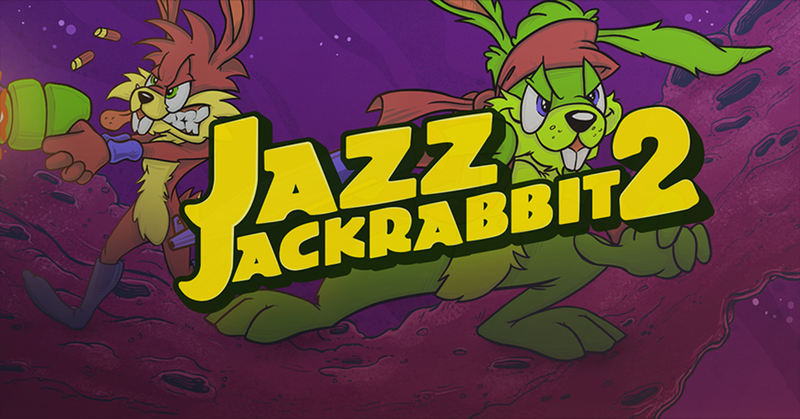 The new edition of ‘Jazz Jackrabbit’ and its sequel in GOG is a must for fans of the original: each game comes in a pack that includes its CD-ROM versions along with its holiday expansions (‘Jazz Jackrabbit Holiday’ Hare’95 ‘and’ Jazz Jackrabbit 2 – The Christmas Chronicles’ respectively) to which we must add that they are DRM Free. Now, only the first adventure is also compatible with Mac and Linux. Yes, if we want to get both titles GOG makes it easy for us with individual rebates or when we get the pack ‘Jazz Jackrabbit Collection 1 and 2’. Once again, Jazz returns for Christmas.